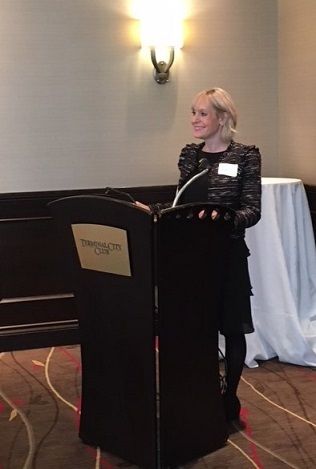 Pivot HR Services thanks the BC Legal Management Association for inviting us to present on How to Create a (More) Positive Firm Culture at Vancouver’s Terminal City Club on February 22nd. How leadership plays a role in culture creation, as well as a firm’s supporting structures and processes – everything from hiring for cultural fit, to training and rewarding employees. The importance of organizational storytelling, shared traditions, and value alignment. Why psychological safety is critical: defined by Harvard’s Amy Edmondson, psychological safety is “A sense of confidence that the team will not embarrass, reject or punish someone for speaking up”. How psychological safety facilitates open communication and encourages employees to perform at their best. Read our two-part series to learn more about creating positive culture in your workplace. Part one explores how to create a winning corporate culture and part two examines the importance of psychological safety.